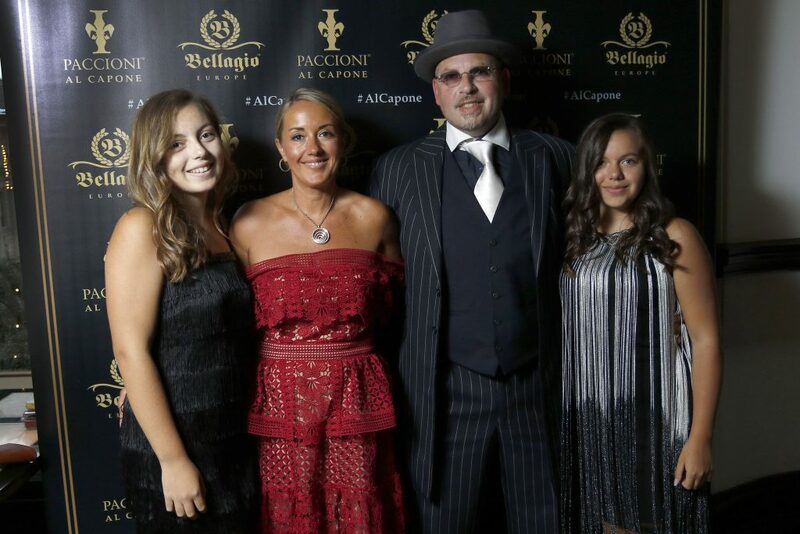 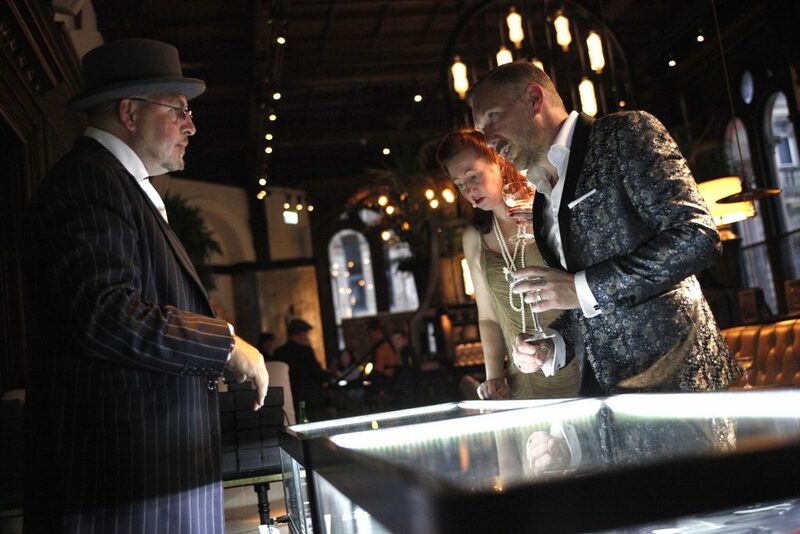 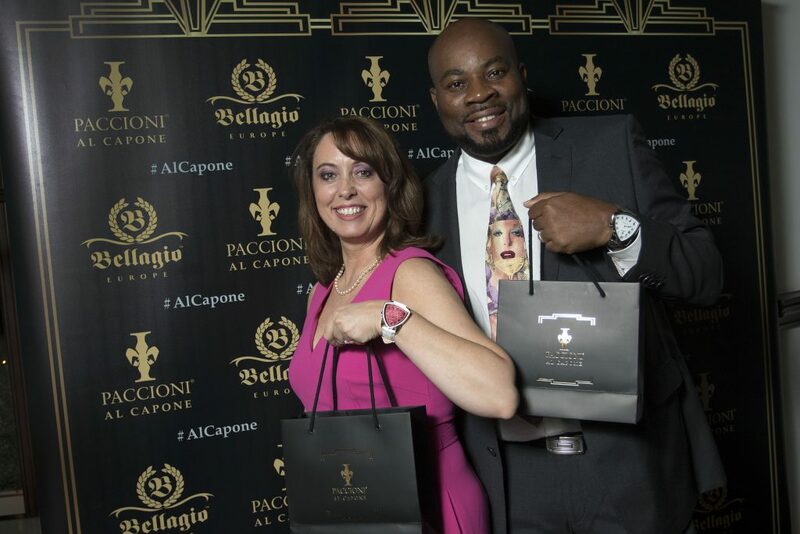 Tuesday 28th August saw the launch of the unique Paccioni Al Capone timepiece. 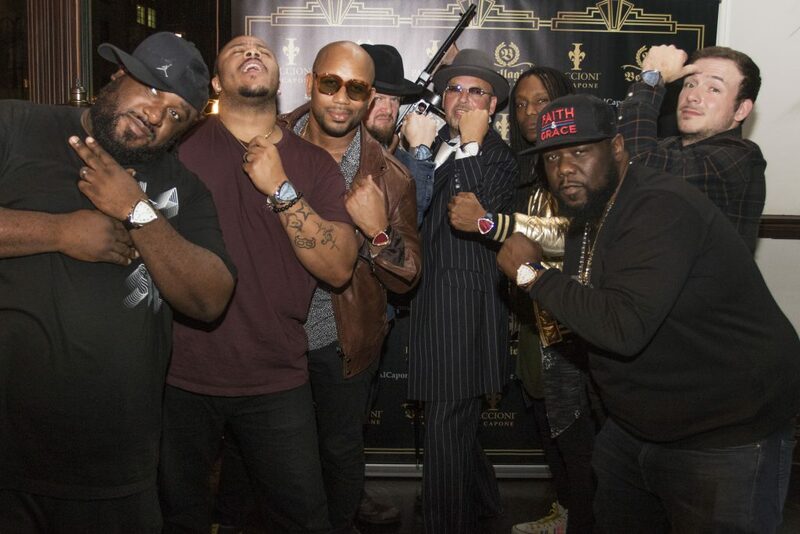 A unique watch collection based upon Al Capone’s very own pocket watch. 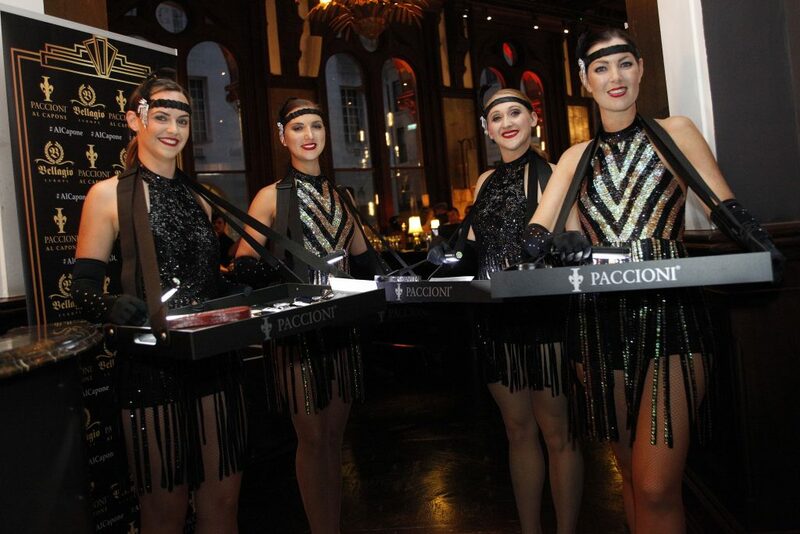 A star studded 1920’s official launch party held in Manchester on 28th August 2018 was a huge success for Bellagio Europe, where a number of guest’s dressed in theme, were entertained by live music, a speakeasy DJ and Charleston dancers. 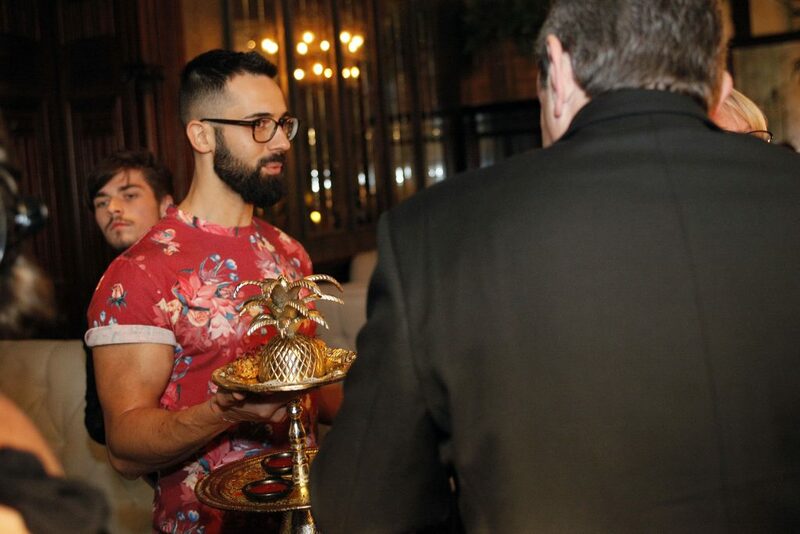 The guest list included celebrities and bloggers alike, read some of their thoughts here! 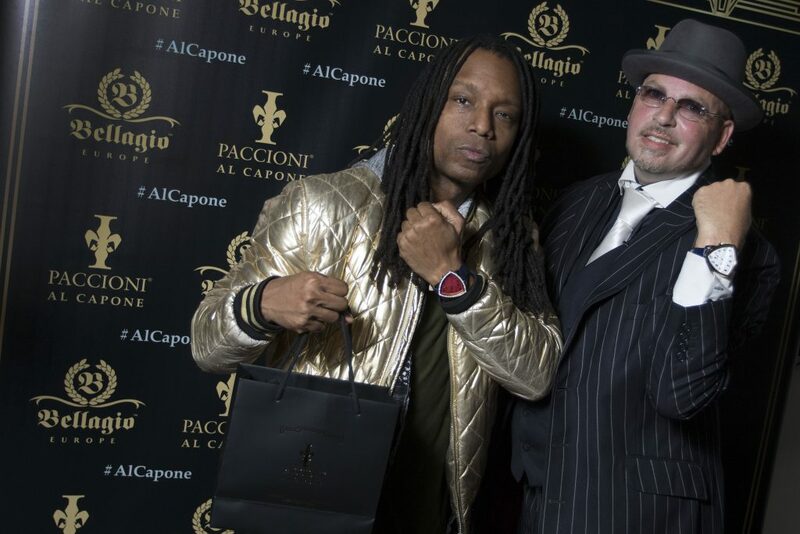 Mikey Cohen, Bellagio Europe founder said “This unique watch collection is designed upon Al Capone’s personal pocket watch, which sold at auction for around $70,000 in 2015. 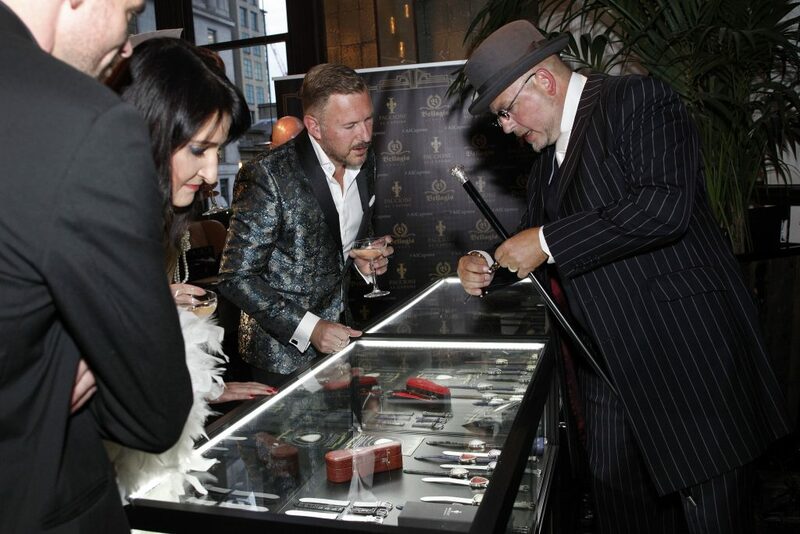 The pocket watch has such a unique case and until now there has been no other watch shape design like it anywhere in the world. 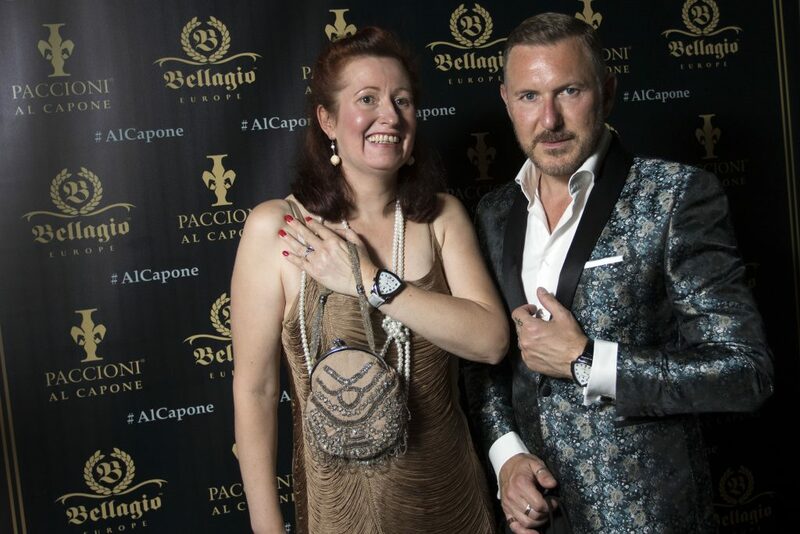 I quite simply had to bring this watch design into modern day life and hence the Paccioni ‘Al Capone’ wrist watch has now been created. 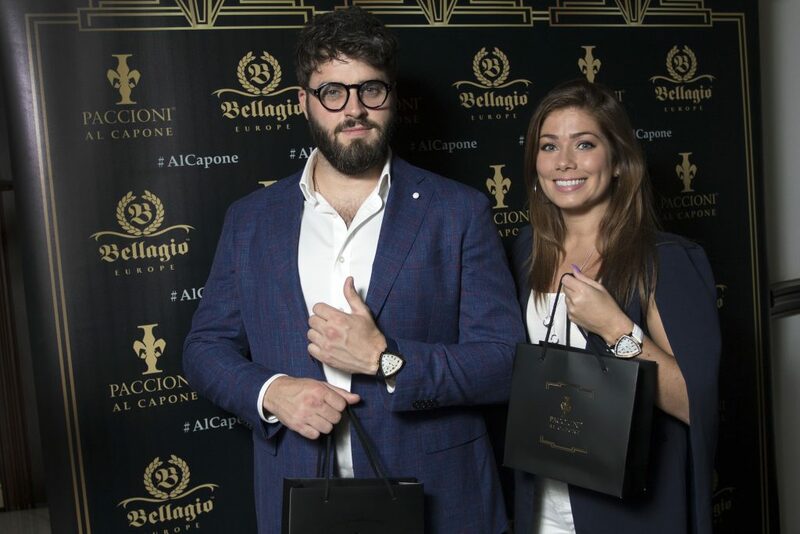 The Paccioni ‘Al Capone’ watch collection is available in two sizes, the Grande 51mm case and the Medio 44mm case. 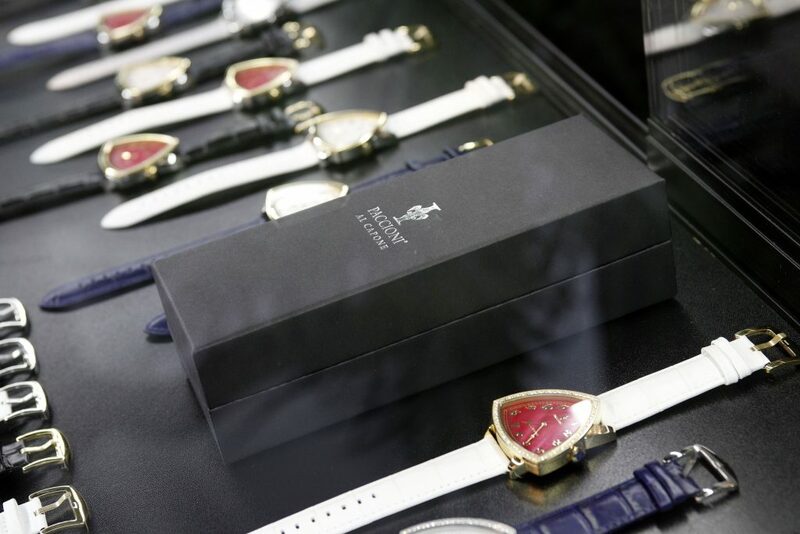 Each watch comes with your own choice of two straps, which are easily interchangeable. 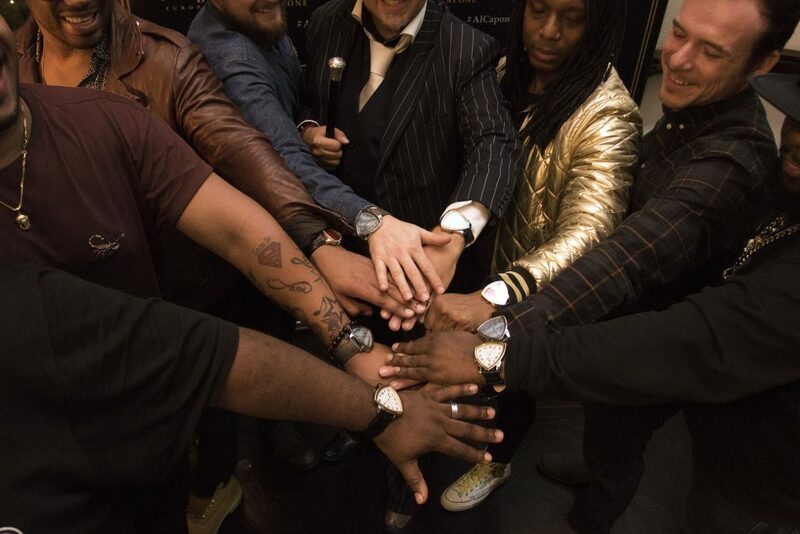 The collection has over 36 combinations to suit your own personal choice. 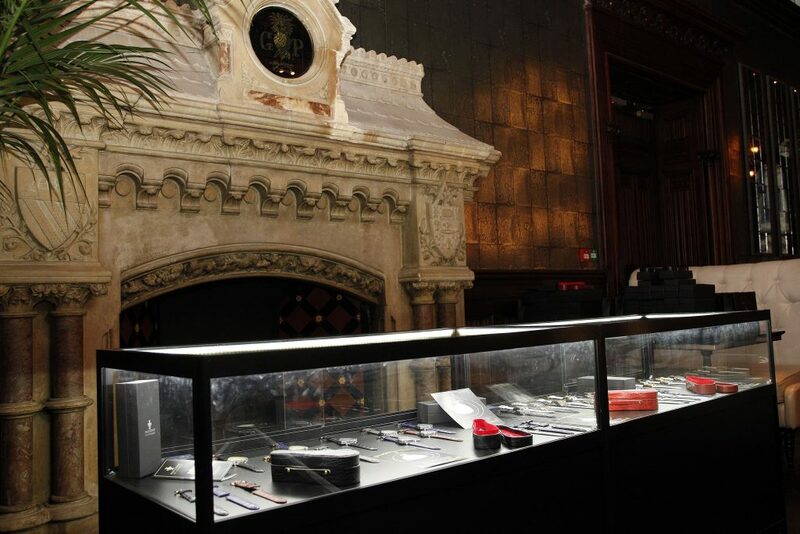 Retail prices will start from £450.